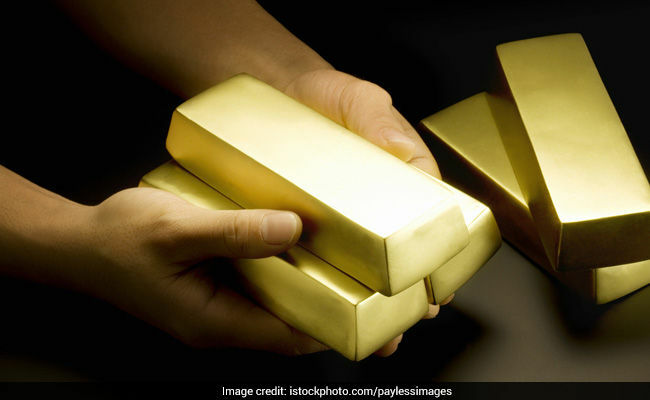 In the national capital, gold of 99.9 percent and 99.5 percent purities advanced by Rs 225 each to Rs 33,100 and Rs 32,950 per 10 gram, respectively. Gold prices on January 14 went up by Rs 225 to Rs 33,100 per 10 gram at the bullion market in the national capital on the back of positive trend overseas and a surge in demand from local jewellers, according to the All India Sarafa Association. Silver, too, followed the gold prices and gained Rs 250 to Rs 40,100 per kg on increased demand from industrial units and coin makers. Traders said firm trend overseas and support from local jewellers amid a weaker rupee led to boost in the prices of yellow metal. Globally, gold traded higher at USD 1,290.22 an ounce and silver rose to USD 15.73 an ounce in New York. Similarly, sovereign gold rose by Rs 100 to Rs 25,400 per piece of eight grams. Silver ready gained by Rs 250 to Rs 40,100 per kg, while weekly-based delivery rose by Rs 146 to Rs 39,617 per kg.